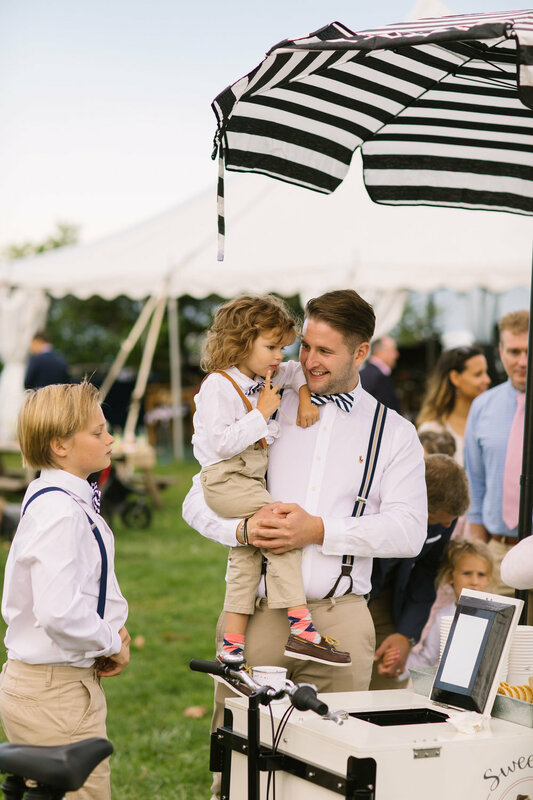 If you're looking for a twist on tradition, Sweet B's Ice Cream Cart is for you! 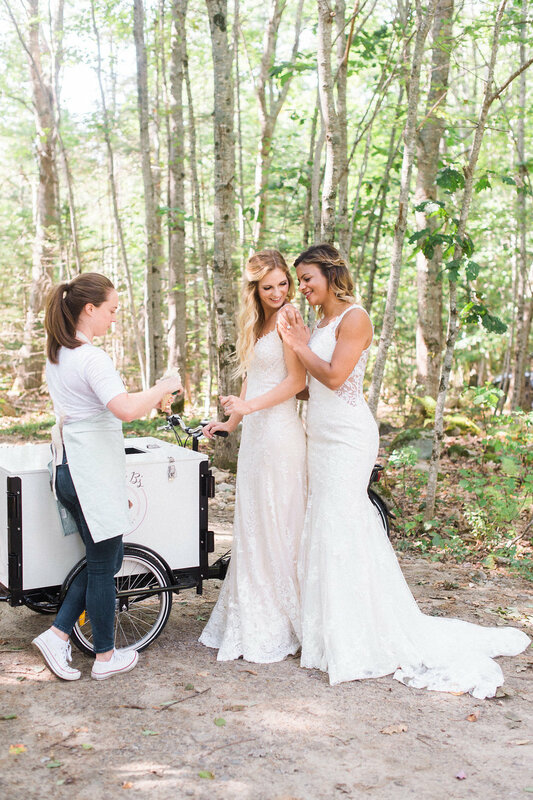 Sweet B's Ice Cream Cart is available for weddings and other social events. P.S. - Couple’s that book our coordination or planning services receive 25% off Sweet B’s packages too! Photos courtesy of: The Studio Nouveau, Ruth Eileen Photography and Catherine Threlkeld Photography. Check out our Wedding Chicks feature!